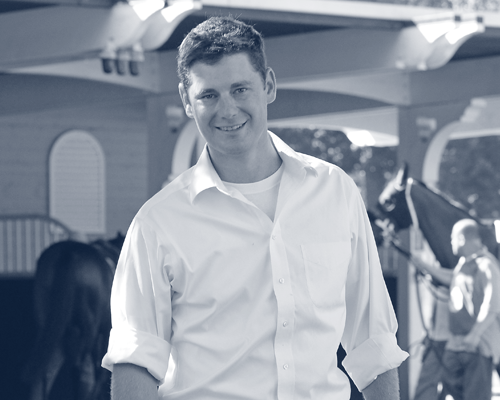 Timber Town Stable’s mission is to utilize the most cutting-edge technologies, the most accomplished professionals in their fields, the very best and balanced nutrition programs, and apply the savviest horsemanship, in an effort to produce a healthy, athletic, and sound Thoroughbred racing prospect. 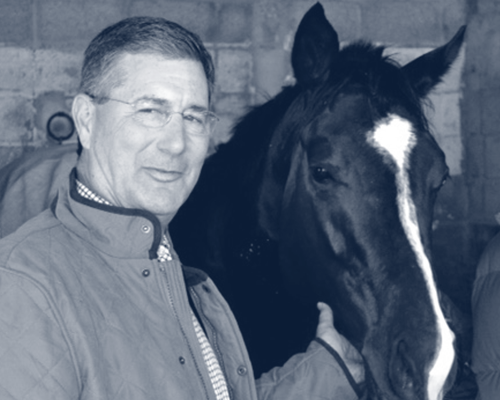 Wayne Sweezey – Principal In 2007, along with Cathy, Wayne began to actualize his vision of Timber Town Stable. Together, their experience has created an enriching environment rarely found on horse farms today. Horsemanship is their strong suit, and their management skills have guided Timber Town to successes in the sales ring and on the racetrack. 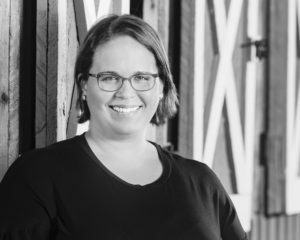 Cathy Sweezey – Principal In 2001, Cathy opened the first Timber Town Stable. 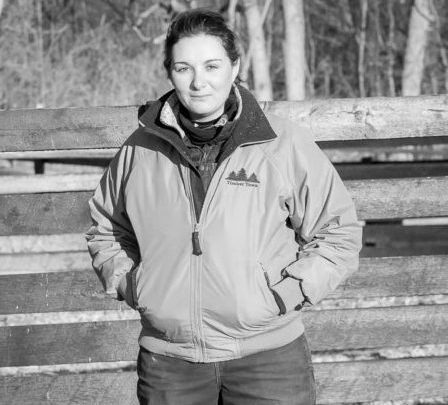 Today, Cathy is involved actively in all aspects of Timber Town Stable’s management, with her primary focus on the rehabilitation, quarantine, and yearling-breaking divisions. 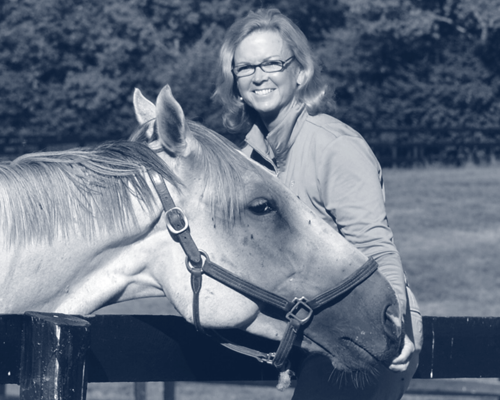 The success of Timber Town is due largely to Cathy’s passion and love for the horse. Shelley Bunning – Farm Manager Youth and exceptional horsemanship are a rare combination. Shelley comprises both, with her devotion to the horse and her professional attitude. A native of the United Kingdom, Shelley’s equine experience began on some of the best farms in Newmarket, England. Shelley is always affable and always available. 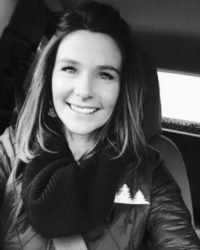 Jacqueline Casey – Farm Administrator Jacqueline joined Timber Town as Farm Administrator in 2017.